Registration for the 2018 South Delta Jazz Workshop will open during the first week of April 2018. Early Registration for the 2018 festival will end May 24th, 2018. We are pleased to announce that this year’s Guest artist will be percussionist Jack Duncan. 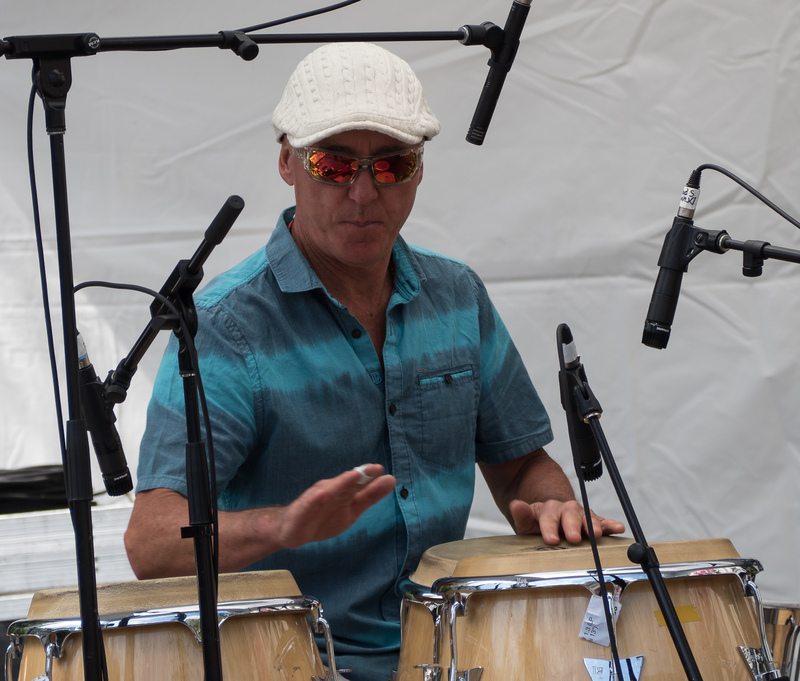 Jack is a highly experienced percussionist and educator with many years of experience performing as a regular member of VEJI and the Hard Rubber Orchestra.